Tidal announces Family Plan pricing | What Hi-Fi? Both Premium and HiFi subscribers will now be able to benefit from discounted pricing. 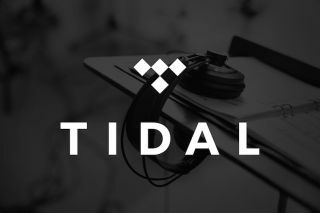 Tidal has announced that subscribers to either its Premium (up to 320kbps, £9.99/month) or HiFi (CD-quality 16-bit/44.1kHz, £19.99/month) streaming tiers can now get a 50 per cent discount on additional accounts registered under one primary paying user account. This primary paying account can add up to four additional accounts under their plan, with each account getting to keep its own login details and playlists. Each account can benefit from unlimited online streaming and can also register up to three devices for offline use. Tidal is offering the new Family Plan pricing option to all markets. Spotify introduced a similar feature in October 2014 and the recently released Apple Music offers a family option, which caters for up to six users and costs £14.99/month, but neither of these offer CD-quality lossless streaming.